Three days of Pure Historic Racing on 15th, 16th and 17th September on the greatest circuit in the world ! With the former F1 single-seaters of the FIA Masters Historic Formula One Championship, the Grand Prix cars of the Historic Grand Prix Cars Association, the fabulous Prototypes of the Masters Historic Sports Car Championship, the Touring and other Sports Cars, eclecticism and quality have now never been so well matched on the greatest circuit in the world. 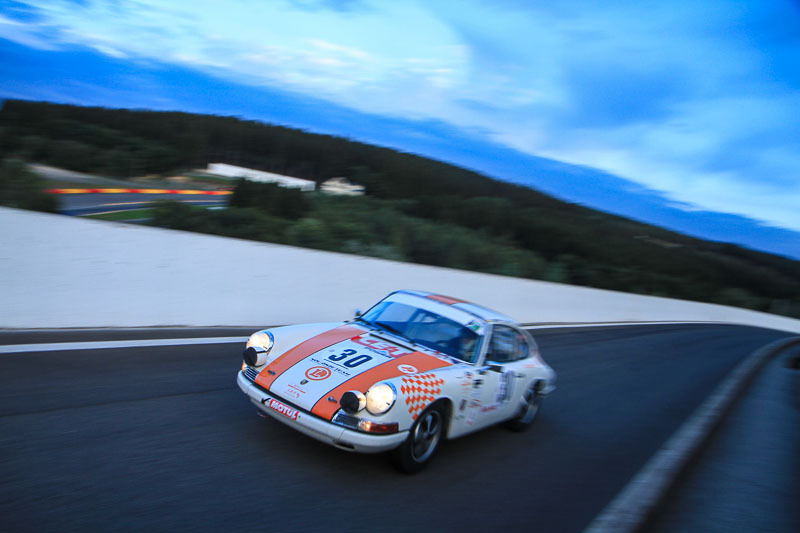 As for the FBVA, namely the highly official Fédération Belge des Véhicules Anciens, it has for many years made the Spa Six Hours its major event in Belgium. As from Thursday 14th September a Warm-Up will give its members the opportunity to take to the track with their own classic cars, whilst once again the P14 will be solely reserved for vehicles over 25 years old, not forgetting that the rotunda of the Maison FBVA, in fact the salons of the Eau Rouge, will be converted into a cinema, projecting films of the era directly associated with motorsport. As you will have realised the Spa Six Hours 2017 promises to be another highlight for all aficionados of classic racing machinery.